The Institute of Art and Law is an educational organisation, founded in 1995, giving knowledge and perspective on the law relating to cultural heritage, a concept which includes art, antiquities, archives, archaeology, architecture, monuments, treasure and much more. IAL’s educational remit is fulfilled through publishing and courses. It convenes distance learning and intensive courses (both public and in-house) on art and museums law, as well as seminars, study groups and conferences in the United Kingdom and abroad. It also publishes books and commentaries on all aspects of the law relating to cultural heritage, in addition to a quarterly periodical, Art Antiquity and Law, now in its twenty-third year. IAL offers memberships to individuals and institutions looking to remain connected and active in this field. For more information on membership, including the benefits offered, see here. Ruth Redmond-Cooper is the founding Director of the Institute of Art and Law. She holds degrees in law from the Universities of Kent, Bristol and Paris-Sud and has lectured at several universities, including Leicester, Nottingham, Tasmania, Dokkyo (Japan), Paris-Sud and Essex. 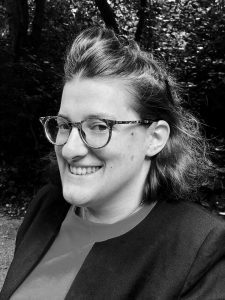 Ruth has written articles and presented papers at conferences on a range of art-law areas, and, in addition to editing the books published by the Institute of Art and Law, is Editor of the quarterly journal Art Antiquity and Law. Alexander Herman is the Assistant Director of the Institute of Art and Law. He also oversees the academic content and assessment procedure for the Institute’s academic programmes, including for classroom and distance learning courses (which include the Foundation Certificate in Art Law and the Diploma in Art Law). He has written, taught and presented on an array of topics in relation to art and cultural property, including on international conventions, copyright, digitisation, museum practice, looted art, exports, private arbitration and the legal implications of art collecting. He has been quoted widely in the press on art law topics, including in The Guardian, The New York Times, ArtNET, Bloomberg, Le Devoir, The National Post and Maclean’s. 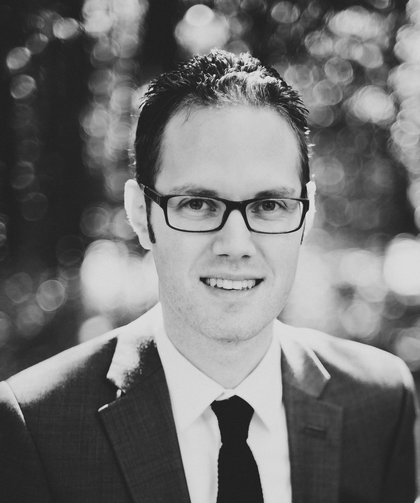 He is trained in both common law and civil law legal systems and has practised law in Canada in a dual-language environment (English-French). Emily Gould is Senior Researcher at the Institute of Art and Law. Emily entered the legal profession after studying history at Cambridge University. After working with the IAL for a year in 1997-8, she trained as a solicitor, initially working in private practice as an intellectual property lawyer with a US firm then moving in-house as counsel for a global pharmaceutical company. After a period working in the charity sector in grants fundraising and management, she returned to the IAL in her current full time position. She writes, teaches and presents on a range of areas pertaining to art and cultural heritage law including copyright, heritage crime, museum ethics and contracts. 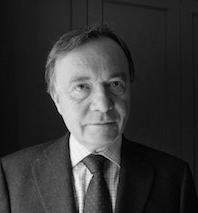 Geoffrey Bennett is a Senior Fellow of the Institute of Art and Law. After studying Classics and Law at Cambridge he was called to the Bar and has held university posts at Liverpool, Leeds, Louisville, City London and Notre Dame. He has also practised and teaches and writes in the area of cultural heritage law. He is a Visiting Professor at Queen Mary University of London, where he teaches on the Art, Business and Law LLM. 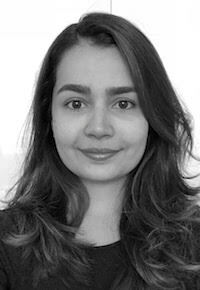 Julia Rodrigues Casella Hommes is an Assistant Researcher at the Institute. She is a qualified lawyer in Brazil and a solicitor in-training in London. Whilst studying for her masters in Art, Law & Business from Christie’s Education (London), she started working as a researcher at an art dealership and consultancy. Since then, she has started collaborating with the Old Masters department of a leading auction house. At the Institute, she provides research for upcoming publications, lectures, and contributes to the IAL art law blog. Rebecca Reynolds is an Assistant Researcher at the Institute of Art and Law. She studied archaeology and art history at the University of Nottingham and attained a PhD in archaeology in 2015. She then trained in law and was called to the Bar of England and Wales by The Honourable Society of Middle Temple in 2016. 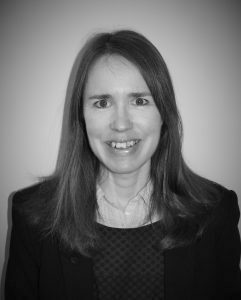 She has assisted the Institute in teaching at study days on various aspects of art law since 2017 and is a regular contributor to the Institute’s art law blog. She has a particular interest in planning and the historic environment as well as exploring how heritage protection can be disseminated to the public and all concerned. The odd assemblage of archaeological fish bones still captures her interest. 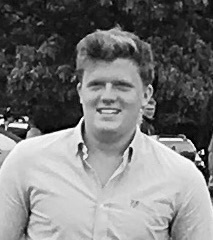 Andrew Swait is a graduate of the Courtauld Institute of Art and holds a Diploma in Intellectual Property and Collections from the Institute of Art & Law. Within the art world, he has worked in a research capacity for a London gallery and for three years as part of an art market analytics team. He works in the tech industry as a full-stack contract developer in both the humanitarian and art market sectors. Kiri Cragin-Folwell is a Marketing Consultant for the Institute of Art and Law. Since graduating with a masters from Christie’s Education (London) in Modern and Contemporary Art History, she has worked on marketing teams at leading art galleries, auction houses and educational institutions, including Queen Mary University of London. 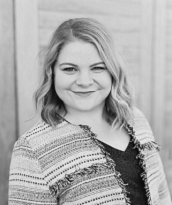 Kiri assists the Institute with social media strategy, content development and data analytics reporting. 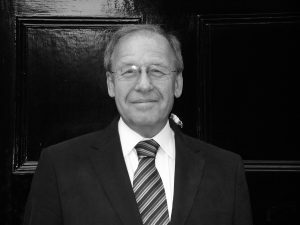 Professor Norman Palmer QC, CBE was Academic Principal of the Institute of Art and Law until he passed away in October 2016. He was a practising barrister with an international practice in all areas of the law relating to art and antiquities. He was Chair of the Treasure Valuation Committee, of the Illicit Trade Advisory Panel and of the Working Group on Human Remains, and a longstanding member of the Spoliation Advisory Panel. He represented the United Kingdom on international committees responsible for developing principles governing cross-border transactions in cultural property, and he advised governments across the world on cultural property law. He was the author of Museums and the Holocaust and of Palmer on Bailment (3rd edition), as well as numerous articles in a wide range of academic and practitioner periodicals. He will be sorely missed. For more, see here.